Update: On March 31 Kanye West made changes to 12 songs on The Life of Pablo, the most substantial edits since the first iteration of the album was originally uploaded to TIDAL. 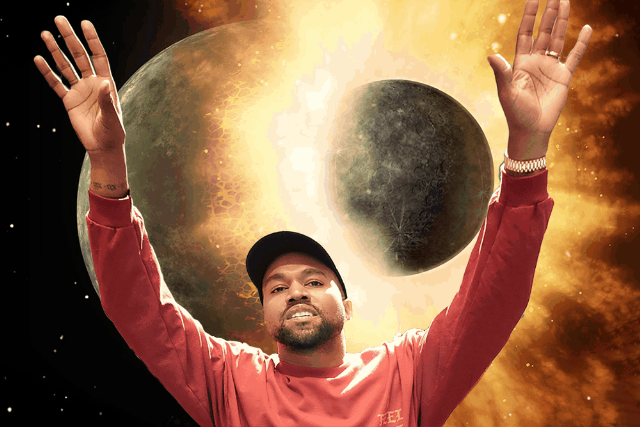 Dedicated Kanye fans on the forum KanyeToThe and the sub-Reddit hiphopheads have been tracking all the changes, but some of the bigger ones include new Chance the Rapper and Kirk Franklin lyrics on “Ultra Light Beam,” a trimming and beat re-working on “Feedback,” and additional backing vocals during the Weeknd’s “FML” chorus. Since Pablo is only streaming on TIDAL, it’s pretty easy for ‘Ye to do all this. Last week Kim Kardashian said the record was coming to iTunes at some point, but Yeezy has stated that it’s never going to be anywhere but TIDAL, so it’s unclear if there will ever be something that can be considered a final version of the LP. However, if you are one of the more than half a million people who already downloaded the record illegally rather than pay for TIDAL, then none of the changes Kanye is making affect you or the file you ripped in any way. Carry on with your day. Listen to the latest Life of Pablo update on TIDAL. SPIN will update this post the next time Kanye makes a noteworthy edit to the album.